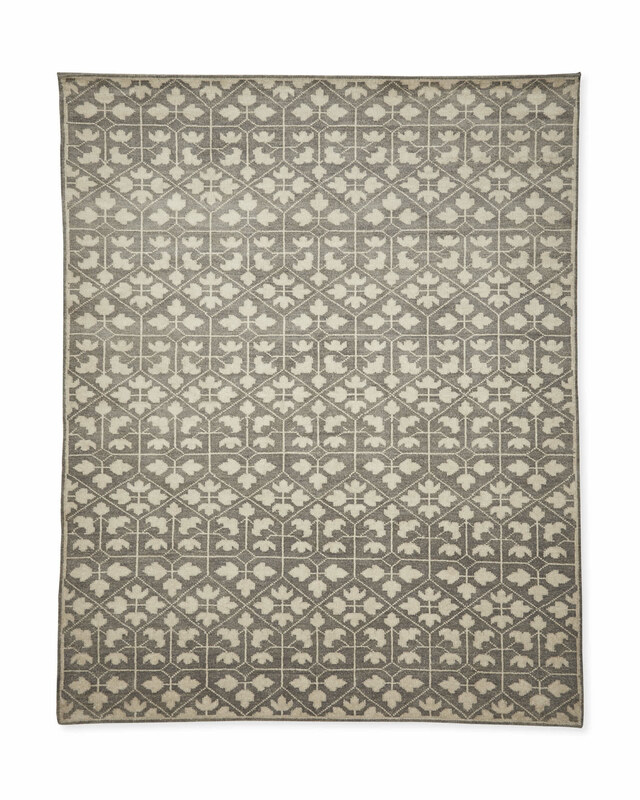 Pfeiffer Hand-Knotted RugPfeiffer Hand-Knotted Rug, alt="Pfeiffer Hand-Knotted Rug, "
Print The maple leaf made modern. With the classic motif cleaned up just so and narrow lines creating a kind of tilework effect, this electrifies a room without overdoing it. 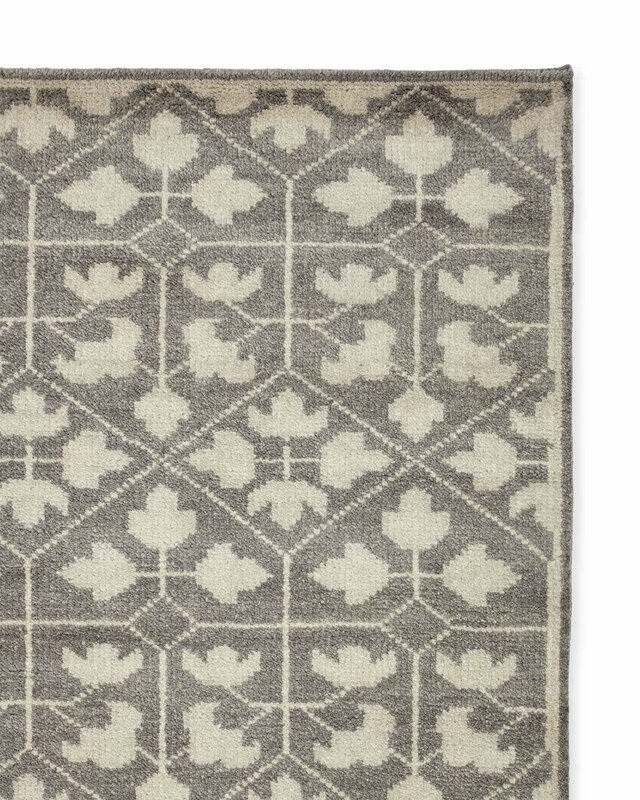 Woven of plush wool so that each step feels like a cloud, each rug is masterfully made to ensure excellent durability and one-of-a-kind originality. Expertly knotted by hand, so no two are exactly alike.